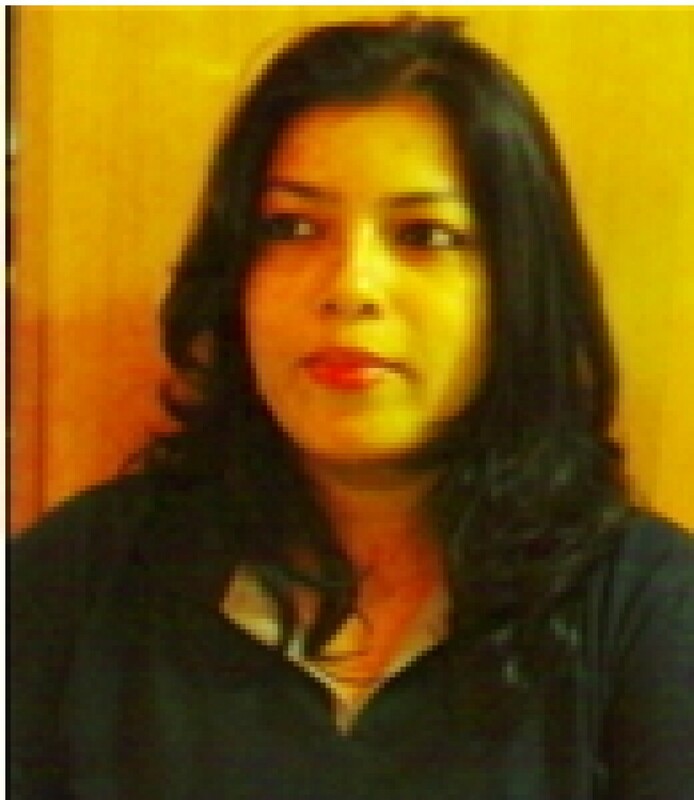 Simi has a rich Experience of more than 13 years in the industry & Exclusive training experience of 10+ years in sectors of Insurance, Banking, BPO, Telecom, Retail, Direct Sales, Channel Sales & Marketing etc.Skilled, excellent speaker with the ability to excel through innovative techniques and out of box thinking. Offers strong interpersonal skills combined with demonstrated strengths in development, training and facilitation. Combines superior business acumen and group facilitation skills with the ability to promote an all-inclusive, high-performing culture where team members embrace and leverage each others’ talents to achieve full potential. Result -oriented trainer and educator with demonstrated ability to function effectively in an adverse environment as well as work/train with diverse learning styles. Has trained employees at different levels from Executive to Managerial, Department heads & HOD’s.